Why Does My Gas Water Heater Have a Breaker? 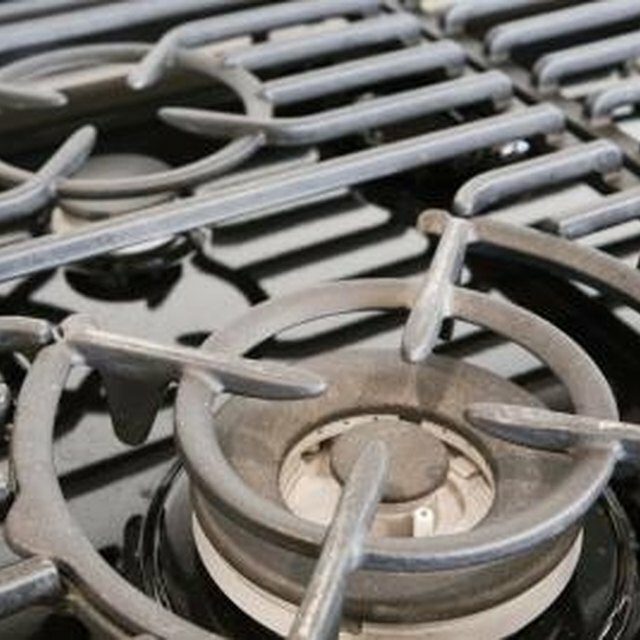 It may seem odd for a home to have a circuit breaker for a gas hot water heater, as most gas models do not require an electrical connection. Surprisingly, it is quite common for this to be the case—for a number of different reasons. Any hot water heater, gas or electric, that has an electrical connection requires a breaker. Some gas hot water heaters can have electrical circuits, requiring a power connection, to monitor and control the heater, making it more efficient. If this is the case, it is wired to its own circuit breaker in accordance with the National Electrical Code, article 220-30 for new construction or 220-31 for existing structures. It may well be that there is a circuit breaker marked as the water heater that is not actually connected to the gas water heater. It is possible there was an electric model present prior to a gas model. It is also common practice for electricians to include breakers for electric water heaters, ranges, dryers, etc. when installing the main electrical panel—whether they will see immediate use or not. While the NEC does not require a water heater breaker for a home without an electric water heater, local codes may require a breaker to be installed for an electric model, even if not used. The reason for this is simply to ensure a house has a complete electrical system for all possible situations.